Our team of experts has earned recognition as a reference on the executive search market. 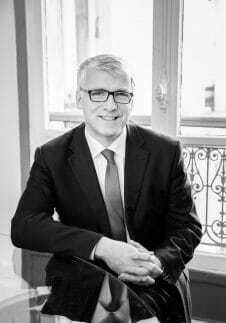 Harold graduated from ESTP Paris engineering school specialised in construction and public works, then earned a master’s degree in human resources from ESCP Europe Business School. After a position in operations with the Bouygues Group, he joined a major recruiting industry player based in the United Kingdom. Initially a consultant in the industry and services sectors, he was promoted to executive manager and specialised in the real estate and construction sectors for almost eight years. 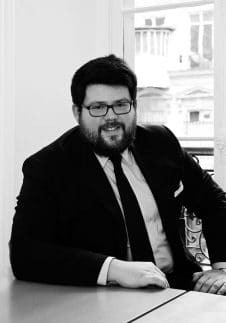 After an extended period in the UK, he returned to France and founded Vauban in association with the partners of Elzéar Executive Search, a firm renowned for its expertise in both France and abroad. After a master’s degree in communication at the University Paris X and a first experience of 4 years in a recruitment actor specializing in the real estate & construction trades, Salma integrates an Anglo-Saxon firm of international stature on the same practice, first as Consultant then as Executive Manager. In 2012, she wants to develop a 360 ° view of her job, she takes on the responsibilities of Human Resources Manager of a multidisciplinary engineering company and the management of real estate projects for more than 200 people, in a HR service of 4 people. 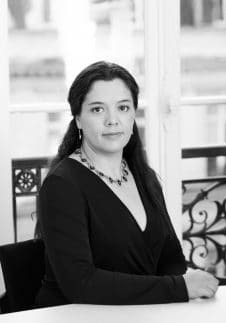 She then created Dédale RH, a consulting firm in HR strategy and organization, change management and direct recruitment, in partnership with Vauban Executive Search, which she joined in June 2016 as an associate. She leads hunting missions of middle and top management executives in the Real Estate & Construction sector. She has worked on various recruitments for general management, operational management and senior management positions for various players in the sector. 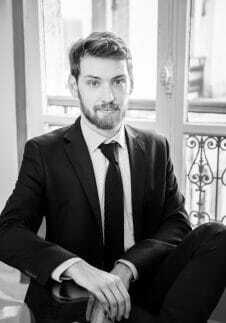 Martin graduated from EM Normandie and obtained a Master’s degree in Strategy from Toulouse Business School. After working as an analyst and then financial auditor in Big 4, he joined Michael Page in 2006 as a consultant in the division dedicated to corporate finance. He leads recruitment missions on behalf of CAC 40 groups, subsidiaries of international groups, SMEs or start-ups in various sectors (energy, distribution, industry, media, services). In 2010, Martin joined a Transearch subsidiary as a senior consultant where he expanded his expertise by carrying out recruitment assignments for managers and executives in support and operational functions. Two years later, he created YourWay Human Resources, a firm specializing in the recruitment of managers and executives for companies and investment funds. Since 2018, YourWay Human Resources has been working with Vauban Executive Search to develop corporate (Finance, HR, Tax and Legal) and investment recruitments. 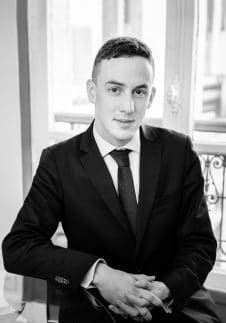 After an intensive two-year undergraduate preparatory course at Saint-Cyr-l’Ecole military school, Matthieu earned a degree in 2010 from the University of Paris Panthéon-Sorbonne followed by an MBA from the Sorbonne Graduate Business School. 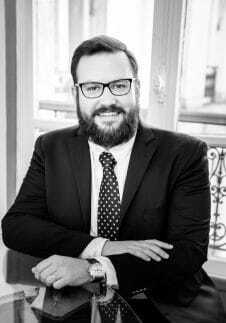 Matthieu has more than five years of experience specialising in direct approach executive searches. Through his experience at a major international group with offices in Europe, America and Asia, he grew accustomed to working in English-speaking environments. He has conducted many direct approach searches for French and foreign candidates in middle and top management positions. After an Education in Switzerland till the High School, she continued her studies in France and Germany (Clausthal, Munich). 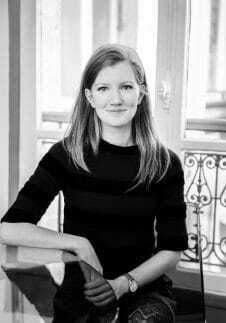 Graduated as an engineer from the management and engineering school HEI in Lille, she specialized in Mechanical engineering and started a career in the Automotive industry. After several work experiences in Europe, particularly in Germany, she focused on the recruitment field. She started a career as a recruiter at Vauban Executive Search, specialized in the direct approach and the recruitment of managers and senior executives. 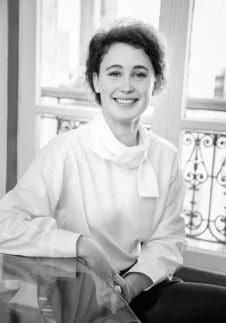 After getting a bachelor in law from the university of Angers, Josephine graduated from the Montesquieu Bordeaux IV University, with a Master in Business Law, followed by a LL.M. in European and International Tax Law from the University of Maastricht, in the Netherlands. Josephine started her career in the legal and tax area. After a couple of years of work experience in an international environment (Luxembourg), she turned to the recruitment field. 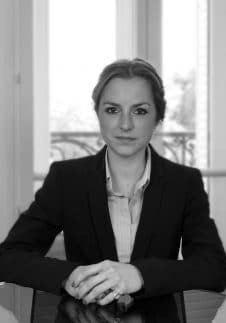 She started a career as a recruiter at Vauban Executive Search, specialized in the direct approach and the recruitment of managers and senior executives. 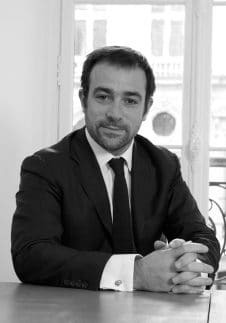 Thierry de La Rocque joins the staff of Vauban Executive Search, a direct recruiting firm specialised in real estate and building industry. With degrees in philosophy from La Sorbonne University and in human resources management from IGS, he starts his professional career in a head-hunting company specialised in real estate and building industry. Thierry de La Rocque then becomes an entrepreneur in the field of new technologies. During this period, he works in executive positions in organisation and HR within several leading companies of the new technologies sector. His experience as an entrepreneur leads him to work for a Family Office investing in new technologies and real estate. He then sets up a modular timber construction company with a customer base mainly made up of real estate decision-makers. 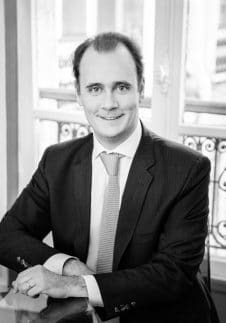 After these experiences, Thierry de La Rocque has returned to his original profession as he joined Vauban Executive Search in order to recruit top and senior executives in real estate and finance industry. Louis graduated from IGS-RH Paris with a Master in Human Resources Management. He completed his studies in apprenticeship, in order to be challenged by real HR issues. Therefore, he successively joined RTE, La Banque Postale and Schneider Electric. Reporting to a global business unit HR VP during this last experience, he had the opportunity to work with the company top management on international and strategic HR topics. This curriculum allowed Louis to discover all the different HR areas and more specifically recruitment. Within this view he entered Vauban Executive Search.